Dora and Boots need your help bringing a magic crown back to Mariana the Mermaid. Travel over land and sea to save her kingdom from a mean, garbage-dumping Octopus! 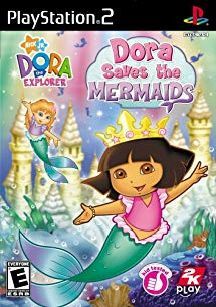 Then help Dora dive to the rescue when she magically becomes a mermaid herself!